Sue Charlton 31/03/2014 31/03/2014 Guest Houses/Hotels/Travel, Plate Up ! I was spoilt. I was given a present. Off to Franschhoek I flew. Grabbed a car. 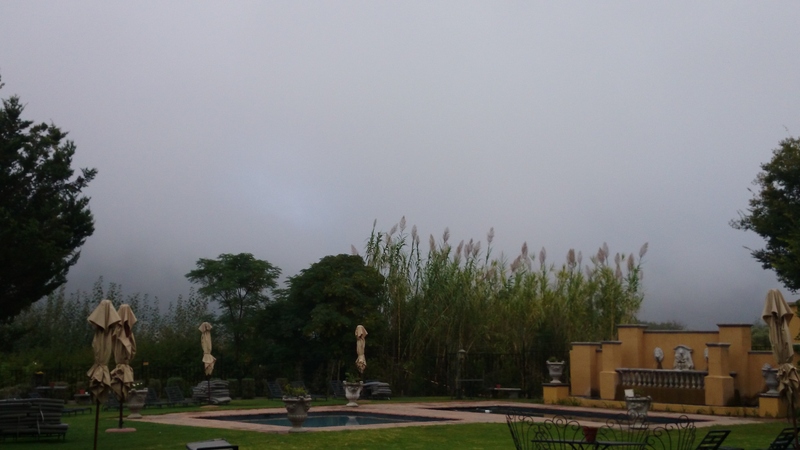 Checked into Franschhoek Country House and Villas (FCHV). 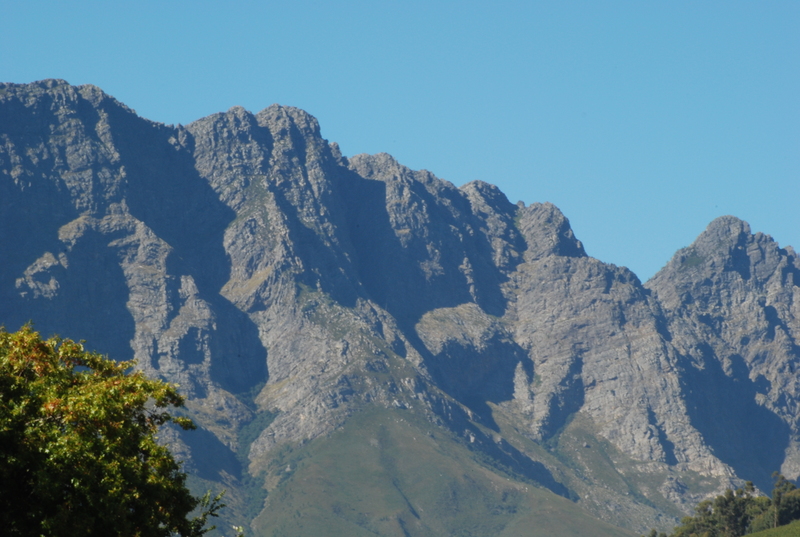 I have never spent much time in Franschhoek in the Western Cape, South Africa. 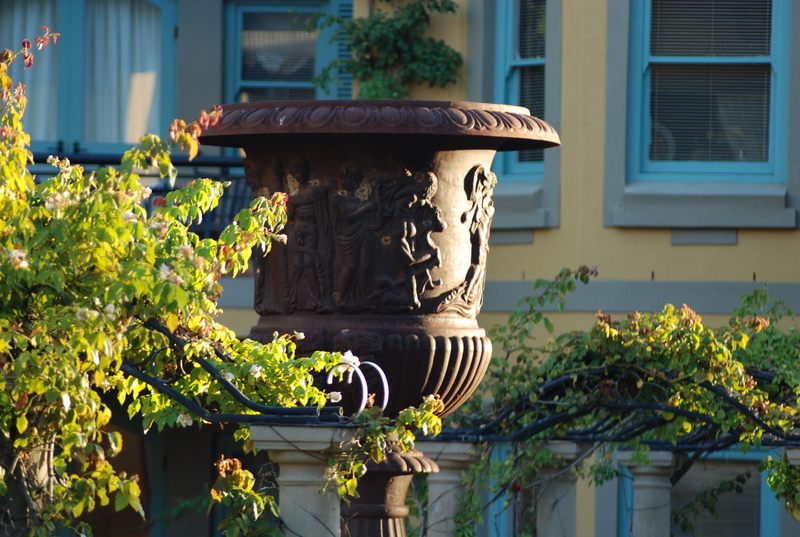 I think I had lunch there and a walk around the Huguenot Monument a few years back. Struck me as a lovely little place. The welcome at FCHV was amazing, a personal tour by a senior member of management. I unpacked. Arriving a little late I strode to the award winning Monneaux Restaurant for a late lunch. 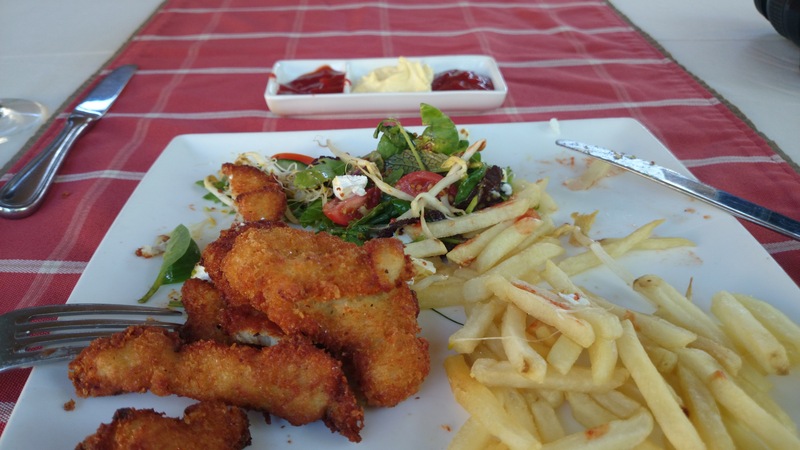 I wasn’t that hungry but had some crumbed chicken strips, salad and chips – which I must say hit the spot, and such a simple meal evoked great satisfaction in my tummy! The service was really discrete and lovely. I asked the waitress where she had been trained because her service was superb and she said the FCHV trained her up – I complimented her. Only being a one meal a day person, and having flown from Johannesburg after a week of much disruptions and deadlining, I crashed for three hours. The next day I went to the famous Reuben’s for lunch. Really lovely meal. I don’t know whether it was over-rated or under-rated, because again I was treated to lunch. Lovely Kingklip with tomato puree and a spinach wrap around on a bed of mash – delicious. Good service. Outside in the courtyard is far nicer than inside the restaurant. 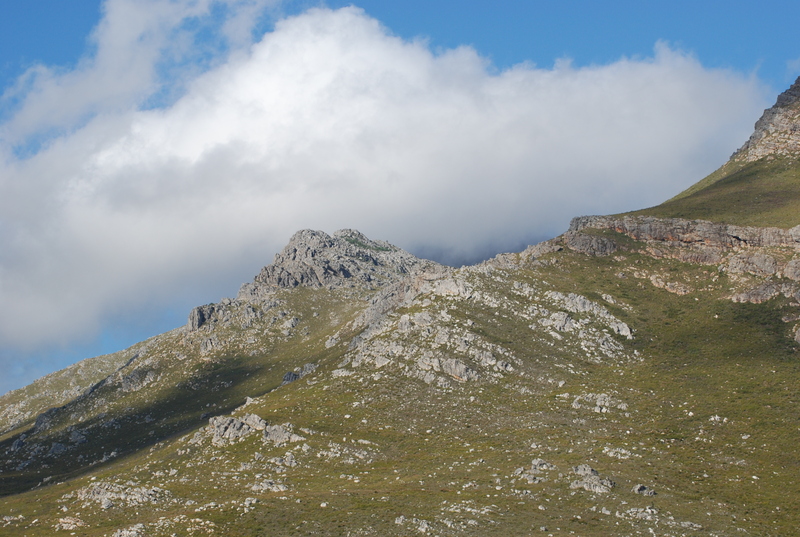 Walking around Franschhoek to all the arts and craft shops I enjoyed the meandering. Stone statuettes always catch my eye, but being in chill mode and a Libran, I couldn’t make up my mind. 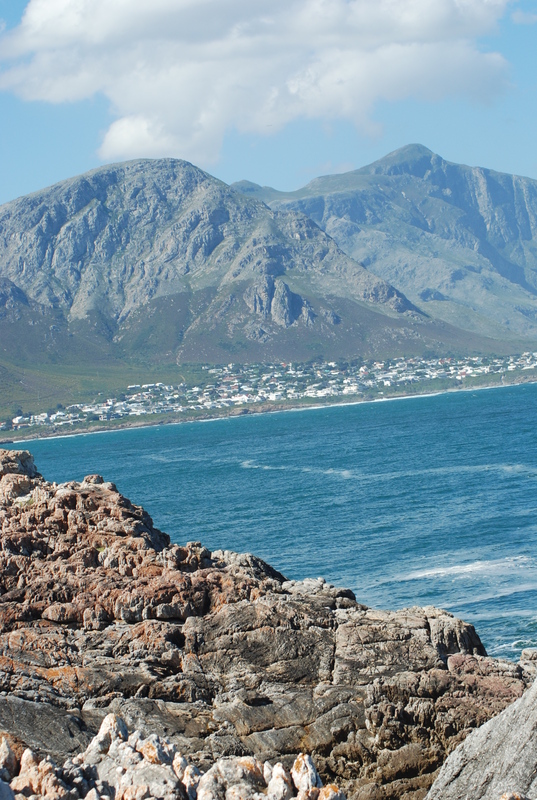 Being the adventurous type, after an amazing sleep in and some down time I took off on a drive to Hermanus by the coast. After a nearly four hour drive to and from Hermanus via the Franschhoek Pass I looked for a place to have an early supper in Franschhoek en route back to my hotel – I like to have early suppers. Essence Café Bistro said it was fine to come in even though the kitchen was closing in 40 minutes. A cheese burger fan till my dying day… and that cheese burger nearly was my dying day, it was revolting! Back to FCHV and wanting remove the hideous taste of a low life burger from my mouth, I ordered room service, a berry crème brulee and a glass of Backsberg Merlot. Room service at FCHV is superb, you don’t wait long. ‘knock Knock’ on the door, food, wine, plonk on table, sign chit and bye bye. Simple. 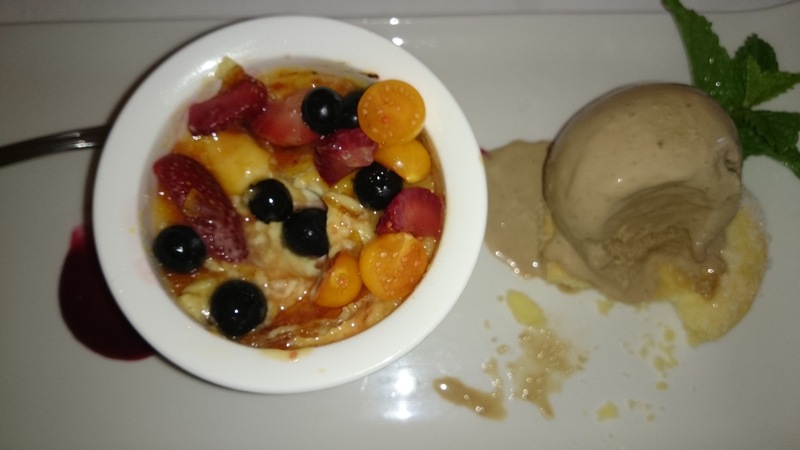 I could then put my feet up o n the bed, switch on the late night tv and savour an amazing desert. Breakfasts at FCHV was, for me, not a breakfast person, refreshing and I felt good – fruit (lots of it – melon, grapefruit, pineapple, grapes, papino); poached eggs and toast and lovely preserves …. oh yum yum. All this being digested while staring at the mountains, and I am sorry, texting to friends as to how lovely it all was! I think the spa treatment centre at FCHV needs to up its game. Having booked a massage, to have the time changed and the treatment lady arrive some 25 minutes late delayed my trip to Hermanus. The massage was really good, but the messing around kind of contaminated it for me. The hotel itself was amazing. Just truly beautiful. Calm. Relaxing. Chill time. The staff were superb. Helpful. Polite. Engaging. Discrete. 12/10 to the hotel and its food and staff. 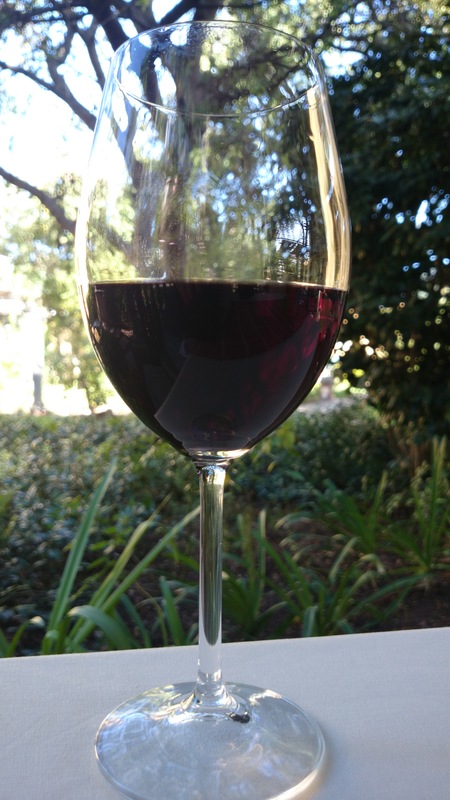 Nothing makes a holiday or a weekend break as rejuvenating as a great place to stay in a historical village where the vino is grown and cultivated, and the hotel provides food par excellance. I am one to sit and stare, especially if there are mountains or sea around me. It’s soul food. We all need soul food and time out. Introspection can be good. Fed by a soft poached egg on toast is as good as therapy. Sssh…. am watching the mist grow around the mountains.